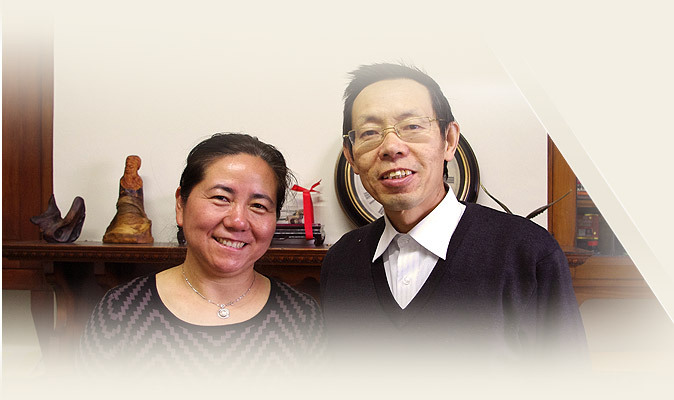 AcuCentre was founded by John Yi Jiang in 1997 in Christchurch. John was previously the Head of Department of Acupuncture and Moxibustion, Associate Professor of Acupuncture and Moxibustion and Deputy Chief Physician at The First Military Medical University and its affiliated Nan Fang Hospital from 1993 to 1995 in Guangzhou, China. He opened the first AcuCentre clinic at The Herb Centre in Kilmore Street, Christchurch. His reputation grew quickly and within less than a year he moved into his own premises at 27 Springfield Road where he was able to offer his service to more people. Ms Ching Wang, John’s wife, opened AcuCentre’s second clinic in Ashburton in 2001 and the third clinic in Linwood, Christchurch.